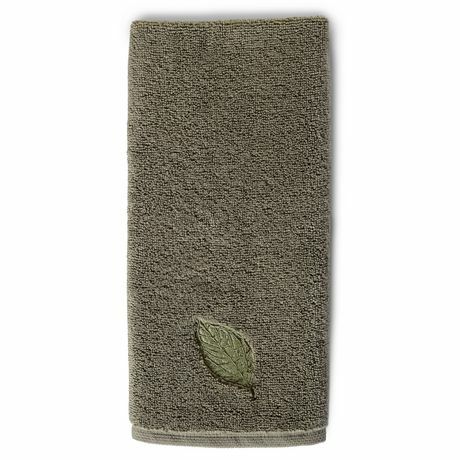 Create a comfortable spa experience at home by adding these 100% cotton supremely soft and highly absorbent hometrends towels to your bathroom retreat. 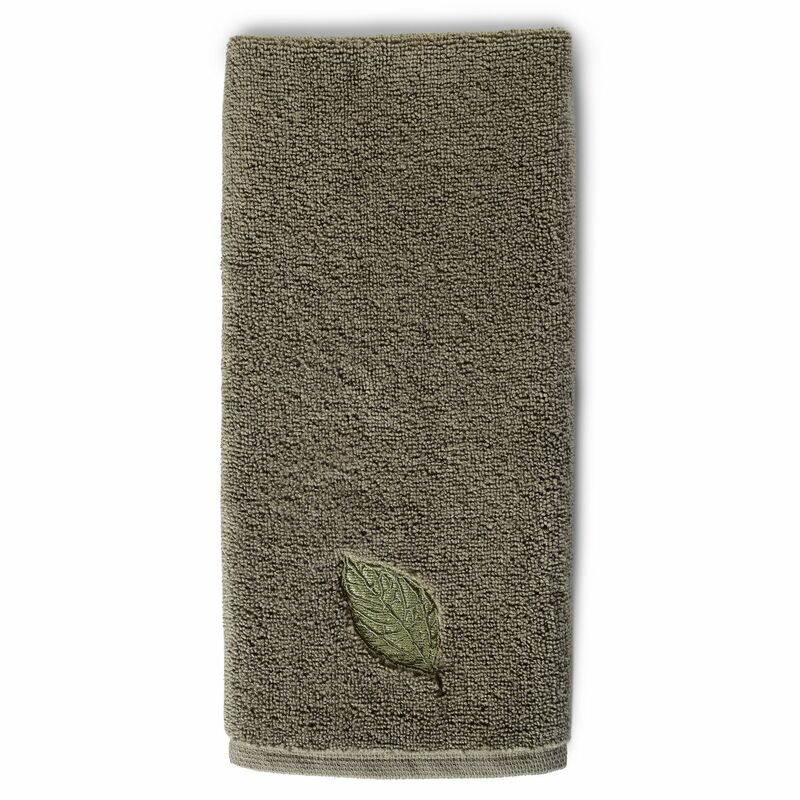 This fashionable and unique Jacquard design coordinates back to our wide array of on trend solid towels to create that custom Spa look and feel. Enjoy!